Hope your weekend thus far has been super good! Today I am taking a prompt from the NaPoWriMo website for my poem. Take a good look outside your window. Spend a minute or so jotting down all the nouns you see outside. Tree. Car. Bus. Dog. Then spend a minute or so writing down all the colors you see. Finally, think about taking place outside. Is the wind blowing? “Blow.” Is someone walking their dog? “Walk.” Spend a minute or so writing down these verbs. Now you’ve got a whole list of words from which to build a poem, mixing and matching as you go. Happy writing! You would think I didn’t see a lot from looking out my window here in my writing room. 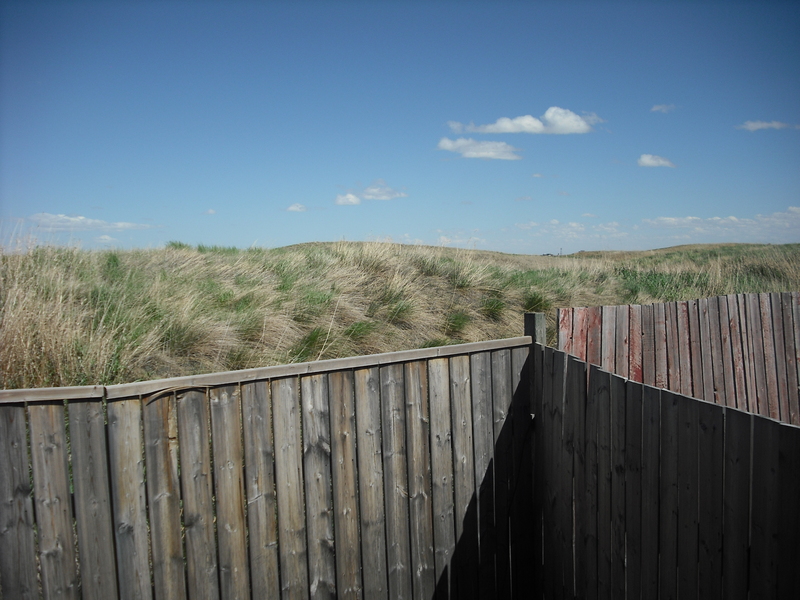 It looks out the back of my place and all you see is coolies and tall dried grass right now. But if you sit, like I do and just watch, you might be amazed at how busy it actually is out there. Spring is slowly stretching a winter sleep from its midst. Sounds like a great view, Jackie! I love hawks, so I especially liked that part of the poem. I love hawks too, I tried to get the hawks in the picture but they proved to be elusive evey time I snapped. I thought this was an excellent poem Jackie, you gave me a clear sense of what you were observing outside your window. Well done. Thank you Michael, appreciate the kind words. And what an amazing prompt, I may have to try that one day. Do please! I would love to read what you come up with!